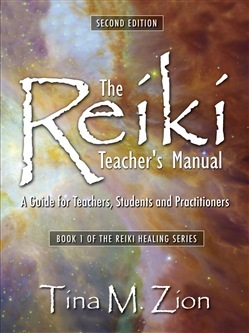 The Reiki Teacher's Manual (Second Edition) sets the standard for Reiki education. This book is designed for students, practitioners, and teachers. This enhanced new edition will enrich the classes for current teachers and gives the new teacher confidence and pride when providing that very first class. Practitioners will have a greater understanding of how to apply Reiki and what is actually happening during a session. This manual provides: •A quick reference to answer student's questions. •Consecutive steps with time approximations. •How to structure hands-on practice sessions. •How to increase the power of your attunement; •How to teach the attunement to others. •Gaols to achieve. •Detailed descriptions and sues for the symbols. •Fifteen handouts that are concise, informative, and can be copied from the book. •A list of supplies for each class.br> As a practitioner, you will never be afraid or even worried about teaching a Reiki class or giving attunements. Your students will be grateful and confident for the rich content your classes give. 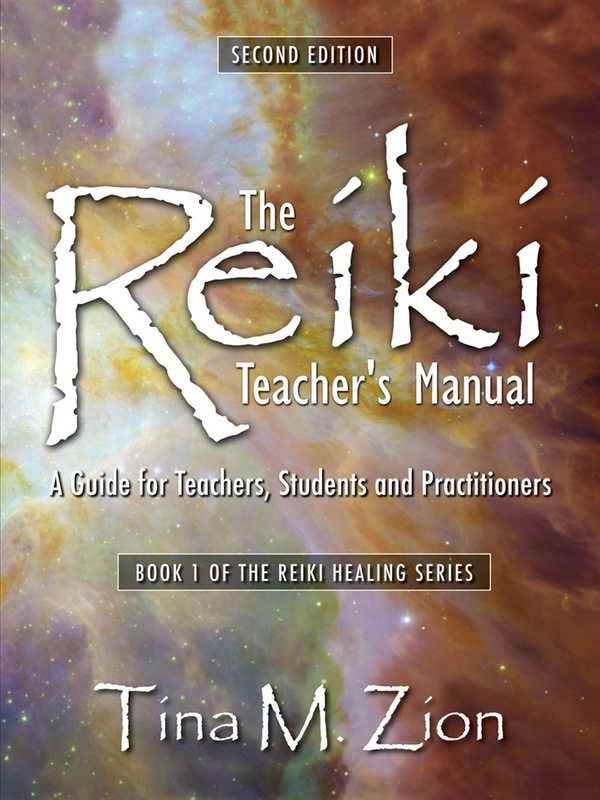 Acquista The Reiki Teacher's Manual - Second Edition in Epub: dopo aver letto l’ebook The Reiki Teacher's Manual - Second Edition di Tina M Zion ti invitiamo a lasciarci una Recensione qui sotto: sarà utile agli utenti che non abbiano ancora letto questo libro e che vogliano avere delle opinioni altrui. L’opinione su di un libro è molto soggettiva e per questo leggere eventuali recensioni negative non ci dovrà frenare dall’acquisto, anzi dovrà spingerci ad acquistare il libro in fretta per poter dire la nostra ed eventualmente smentire quanto commentato da altri, contribuendo ad arricchire più possibile i commenti e dare sempre più spunti di confronto al pubblico online.